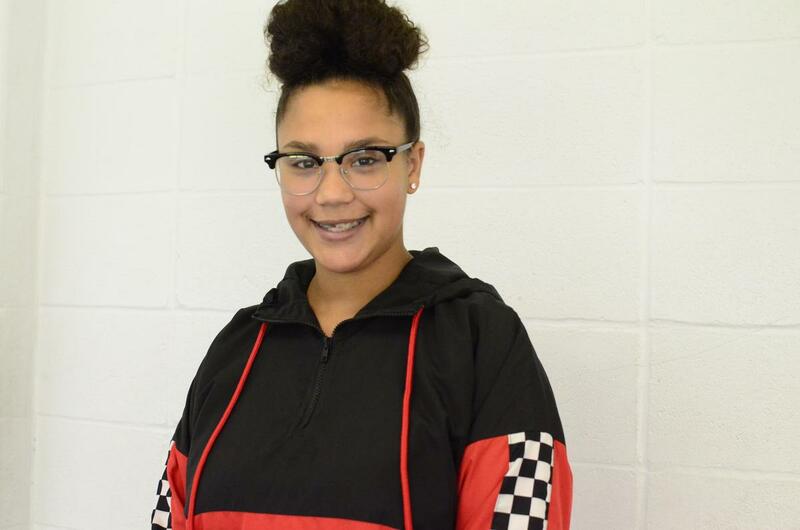 Jaya Tizeano, a West Orange – Stark Middle School eighth grade student, has earned selection to the All-Region Choir. Tryouts were held recently at Little Cypress Junior High. She had to compete by blind audition, singing one piece in Latin and the other in English.